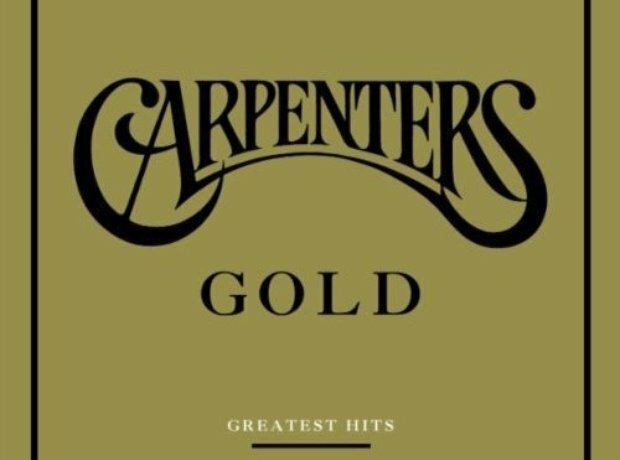 Carpenters - how many records have they sold? 4. Carpenters - how many records have they sold? The Carpenters have sold more than 90 million records worldwide. In the UK, they are ranked as the seventh top-selling albums artist of the 1970s, and they have also been the third-best-selling international music act in the Japanese market, only behind Mariah Carey and the Beatles.